Order Your Football Tailgate Pack Today! Playoffs and Super Bowl LII is upon us! 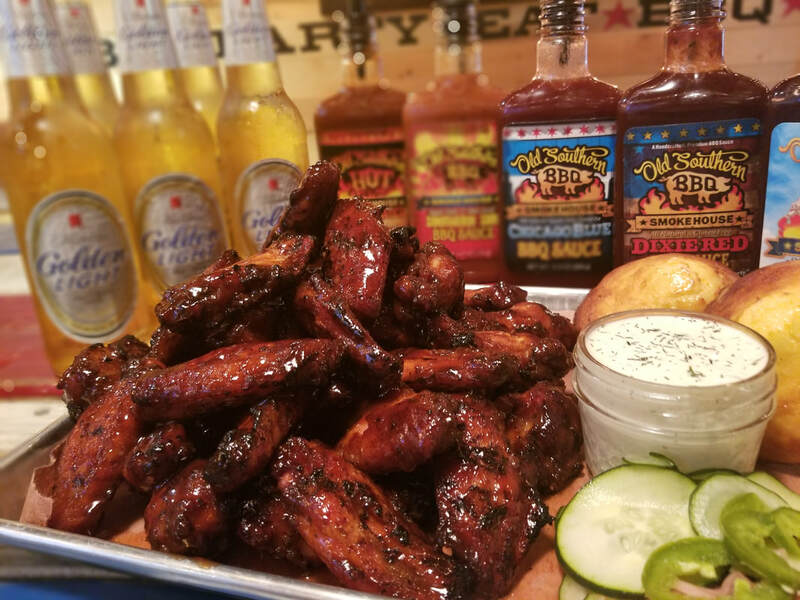 Old Southern's party ready smoked meats​ & made from scratch sides. Click HERE to Order Your Party Pack Online!